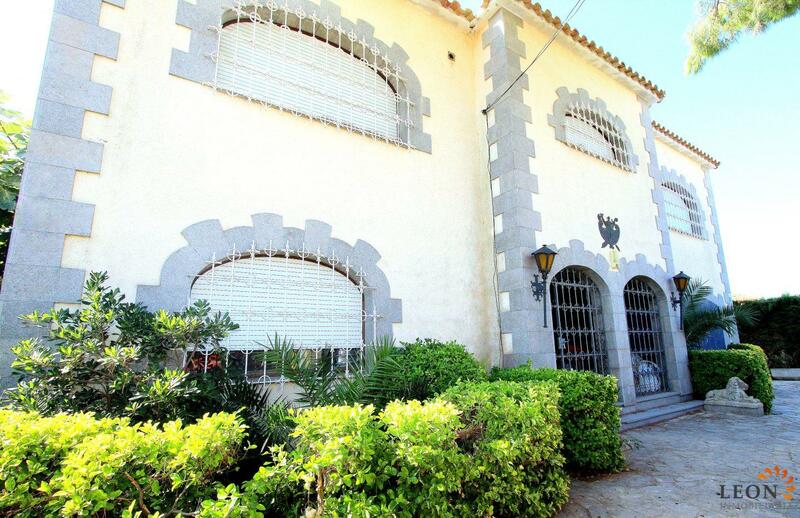 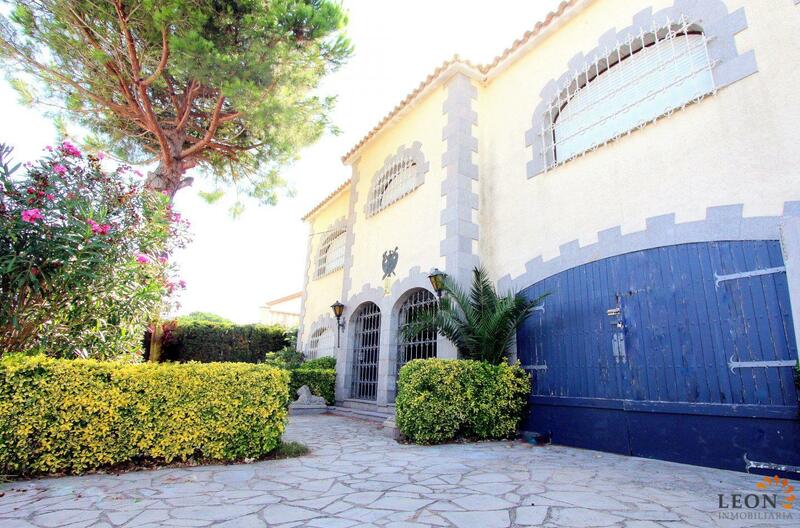 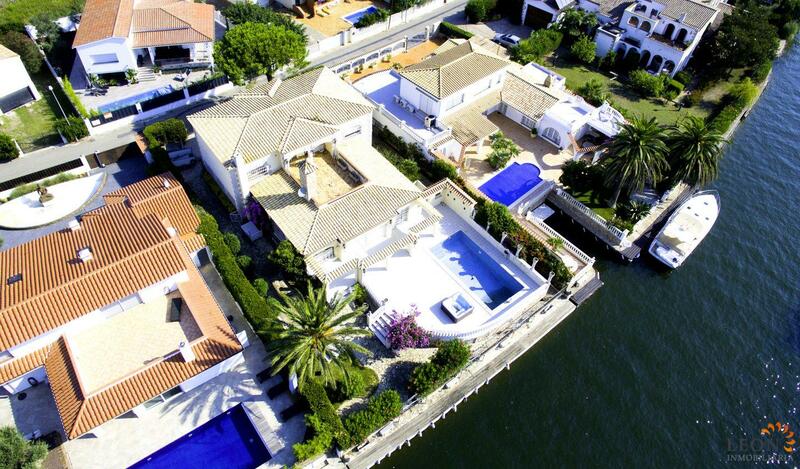 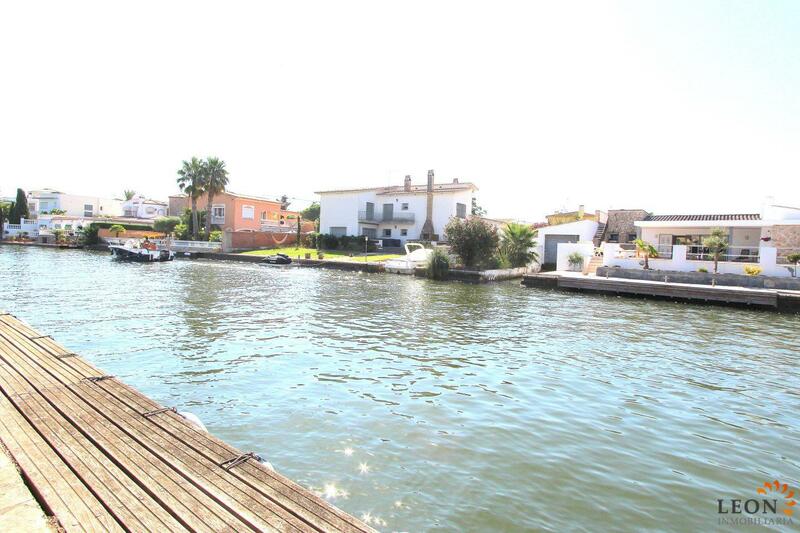 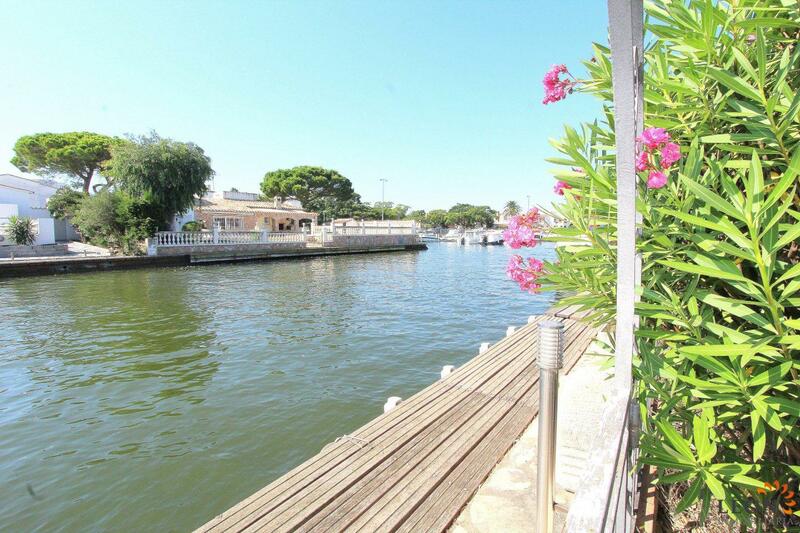 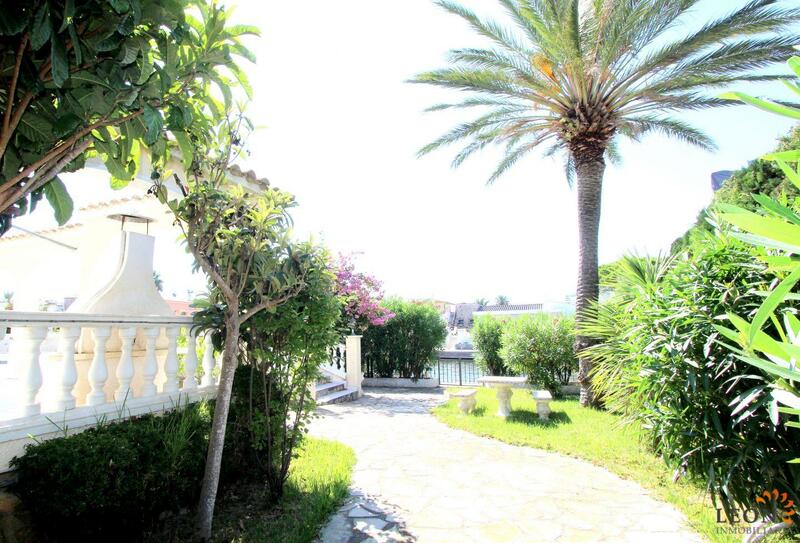 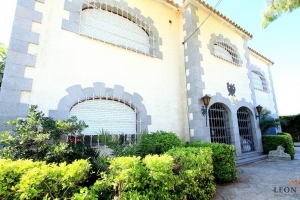 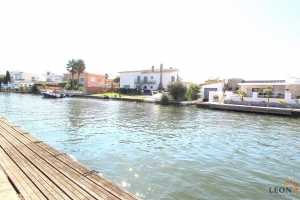 Centrally located villa on the main canal with a jetty of 23 m, a plot of 928 m2 and a spacious living surface of about 400 m2. 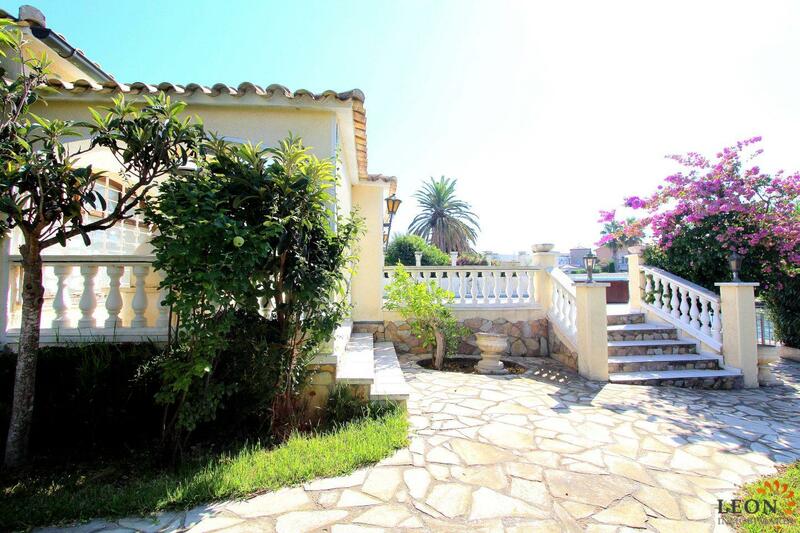 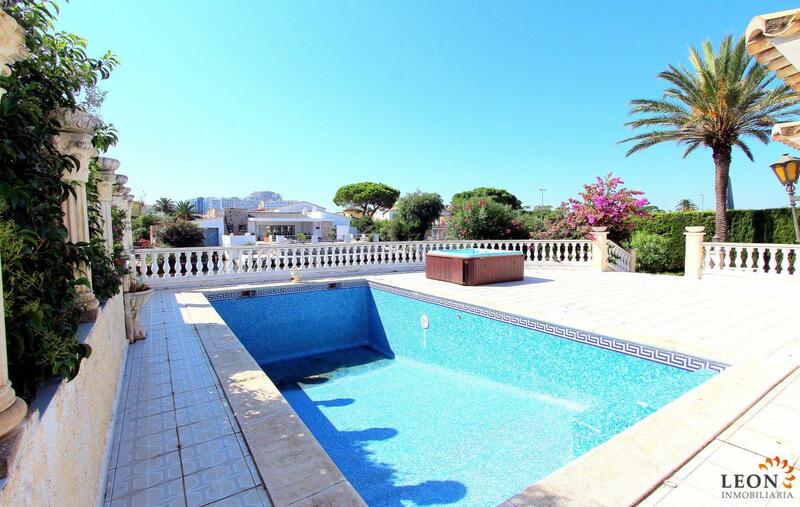 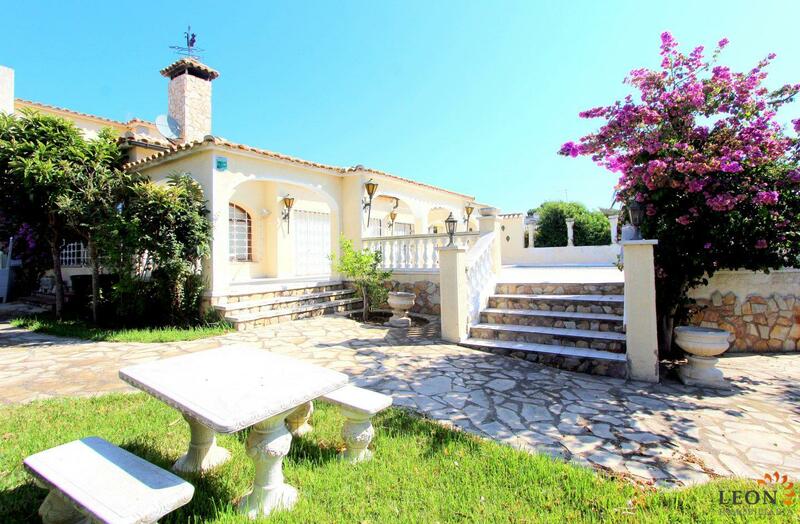 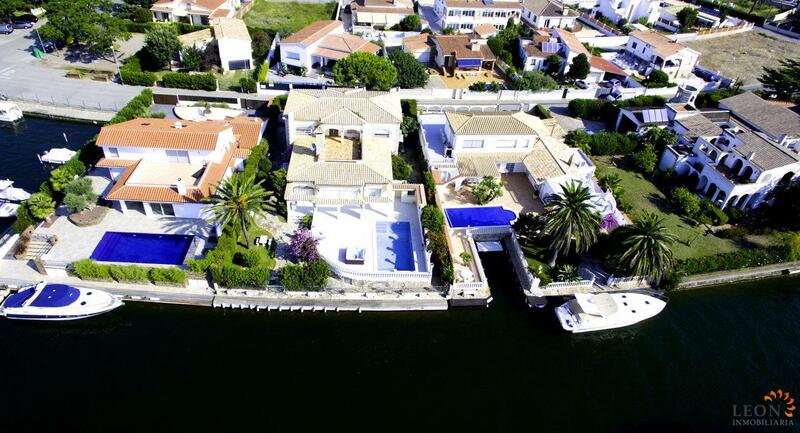 This villa has an optimal location, facing south and in one of the best residential areas of Empuriabrava, is located only 10 minutes walk from the town center or from the beach. The villa has a Mediterranean style and is in need of renovation with a spacious open living room and access to the beautiful terrace with pool and wonderful canal view, 5 bedrooms (2 are suites), 2 guest toilets and a shower room. 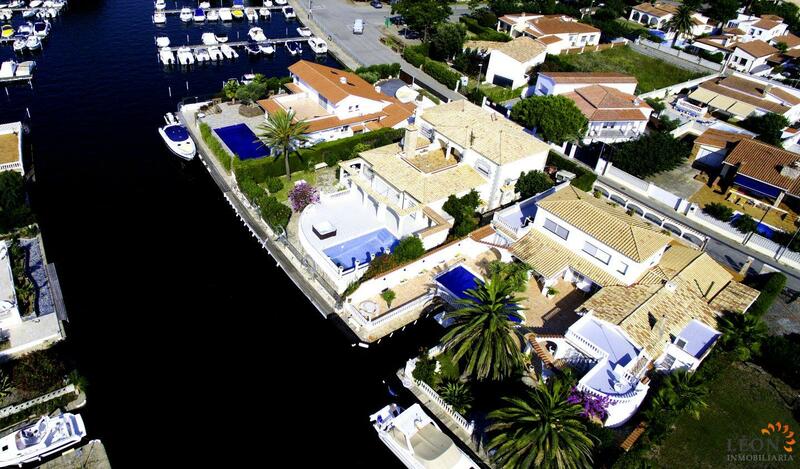 Additionally, Empuriabrava and the surrounding area offer unlimited recreational opportunities like skydiving, all kinds of water sport activities and golf, as well as numerous cultural attractions such as the Dali museum in Figueres, the monastery of Sant Pere de Rodes and the Greek and Roman ruins of Ampurias. 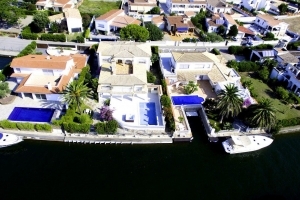 For further information about this object, or indeed other Spanish properties, please contact LEON INMOBILIARIA by email or telephone at our main office in Empuriabrava: 0034 / 972 45 00 37.